Foster Bundy joined LevRose in early 2017. He has fit right in with the Arizona brokerage community and specializes in the sales and leasing of office properties primarily in the East Valley. Born and raised in St. Louis, Missouri, Foster branched out by moving to the west coast to attend the University of Arizona. After graduating in 4 years while a 2x Captain of the Arizona Lacrosse Team and a member of Sigma Alpha Epsilon Fraternity, Foster now resides in Scottsdale. 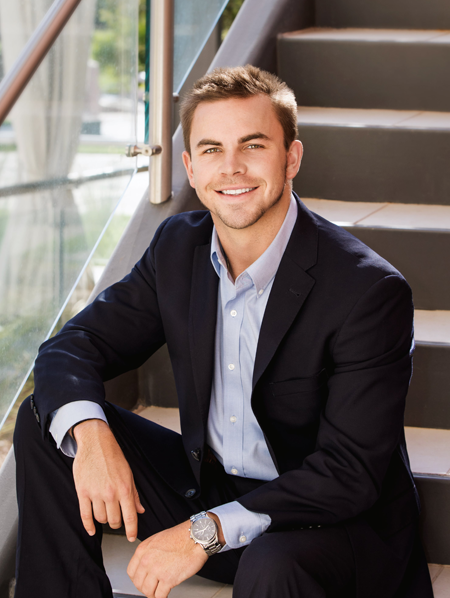 Foster attended the Arizona School of Real Estate and Business where he obtained his Real Estate Sales Person License. His main focus is to assist his clients with extensive market knowledge so that they may make educated and well-informed business decisions. With many years ahead of him in the industry, Foster looks to learn as much as he can from the rest of the experts here at LevRose and work his way up to a well-respected broker in the great state of Arizona.